Do you also think trendy cuffs are only to adorn your wrists? Reconsider it because the newest trending hair decoration is out in the market as HAIR BUN CUFF. 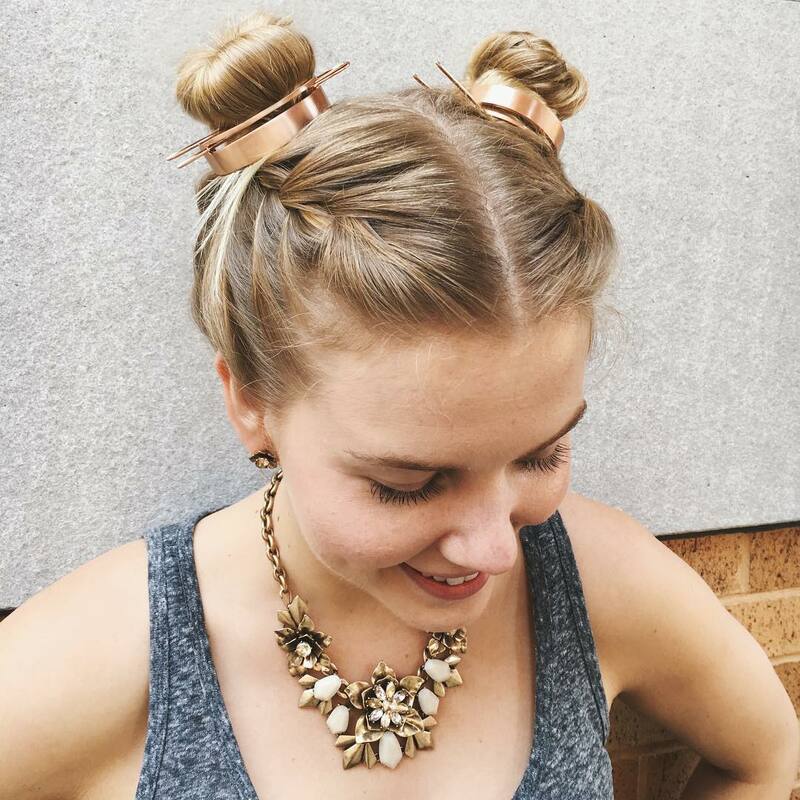 Bun cuffs are multifunctional hair accessories that act like jewelry for your hair. Now you don’t need to treat your hair with cruel heat tools to get stylish. 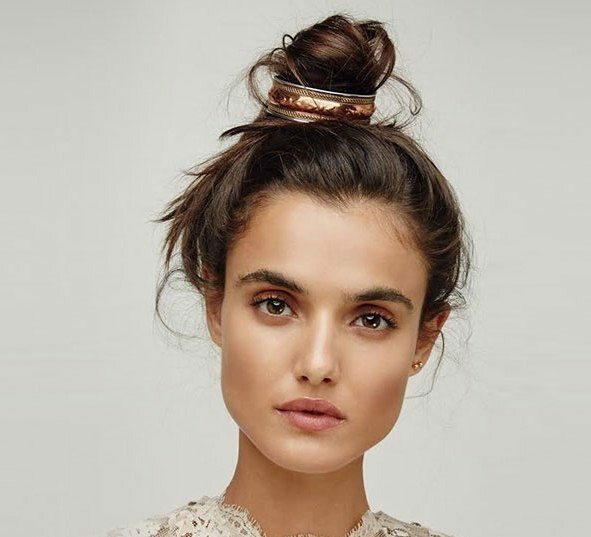 Simply tie your unmanaged strands into a messy bun, half-up style or top-knot, decorate with these hair bun accessories and voila. It’s effortlessly comfortable to wear. Bun cuffs are one of the most versatile bun hair accessories available in different styles, from leather to floral cuffs. The one that stands you out of the crowd at a night party is a metallic bun cuff. These are little expensive and available in bronze, gold, silver, and many other metallic hues. Look for a floral bun cuff to match with your breezy outfit for the upcoming spring party. Leather bun cuffs serve many purposes. You can pull off any style with this currently trending leather hair accessory. A metallic embellishment to these leather cuffs looks great on your hair. For regular use, go for elastic buns decorated with colorful marble beads that will make your bun standout. Among the all these types, gold cuffs for hair are all the rage these days. Looking for an on-the-go style to make you look cool? Then you must try a classic top knot. Tie all your strands in a messy top know. Secure your knot with an elastic and then adorn it with a bun cuff. It is the easiest way to nail this ultra-modern hair accessory. Are you going to attend a music fest and looking for a cutesy hairdo? What about double buns decorated with two stylish bun cuffs? Jazz up your entire look with two similar cuffs on each bun. Let’s face it: Nothing is as sophisticated and stunning as a chic looped bun. Lend yourself a messy and relaxed finish with loop buns. Add a touch of modernity by using stunning hair bun cuffs on your hairdo and complete your look for any informal occasion. Be unique this time! If you have a curler, don’t hesitate to use this styling tool. Curl your hair strands, create an adorable high ponytail and add a gorgeous cuff to the crown. 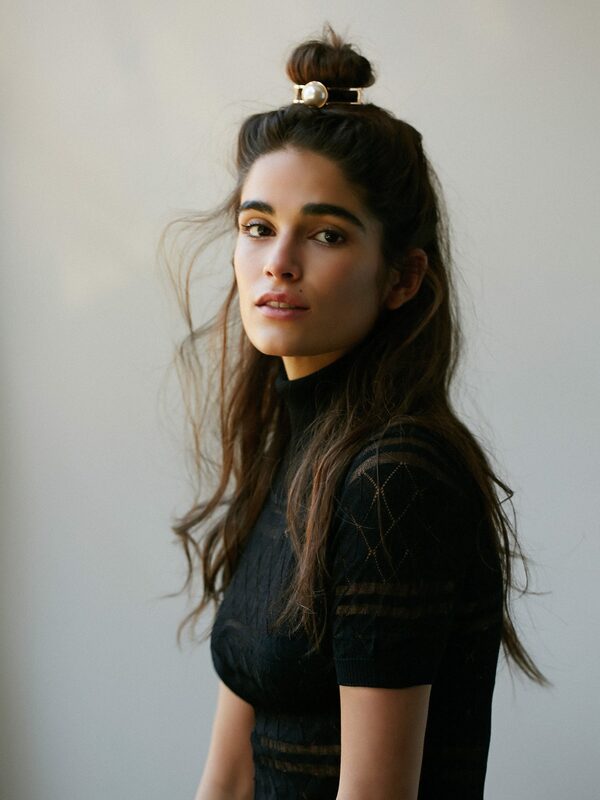 Leave rest of your hair strands in the ponytail loose for fun. Half bun or you can say hun looks great for short, medium and long hair. It’s the ever coolest hairdo you can try in a second to achieve a great mixture of casual and party touch on your hair. 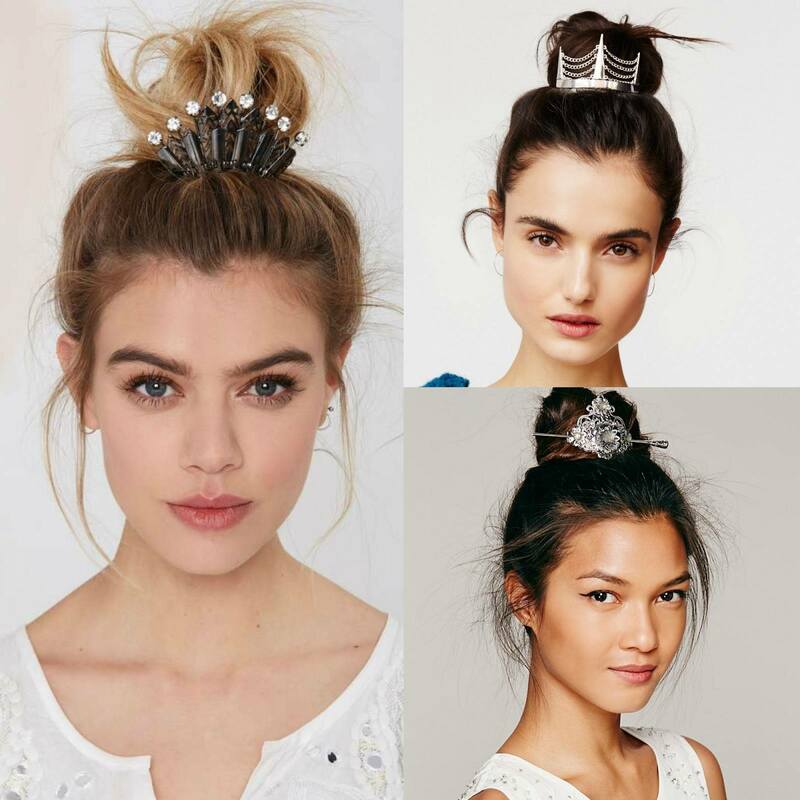 Add bun hair accessories to rock any gathering.